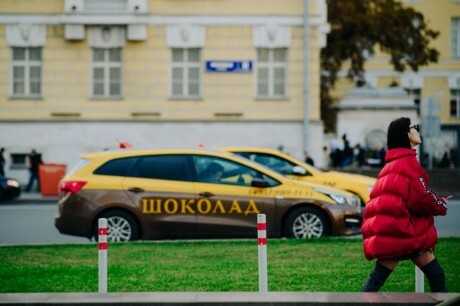 The Russian street style fashion week was done and the fashion crowd came on the streets of Moscow to check the latest collection of the street style fashion week and get the clothes of the latest fashion styles. 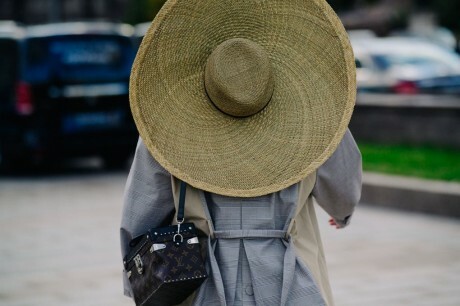 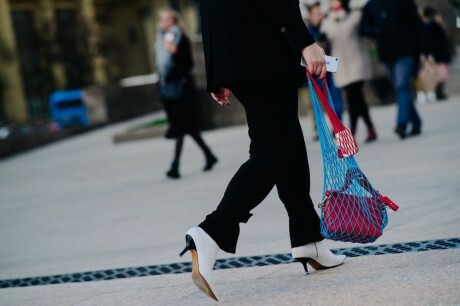 The women and girls need to see the best street of the Russian fashion week, which is given in the images attached here. 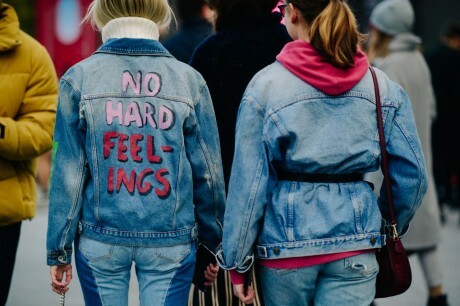 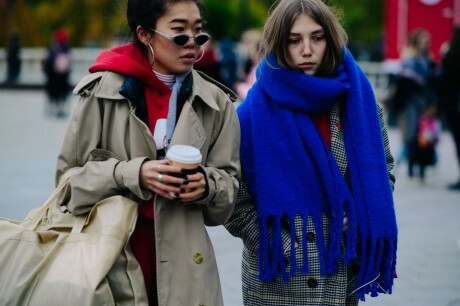 When you check the images of the latest fashion week street style, they are added with long coats, leather coats, jackets, pullovers, shawls, sweaters, jerseys, long and baggy pants, skirts, high necks, long laced boots, high heel boots and sandals. 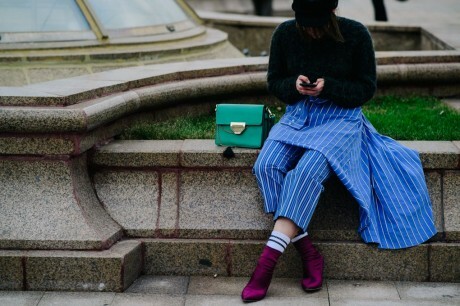 The street style ensembles are great for the winter season and also create the new fashion trend among the people.